2010 was a remarkable year for the smartphone industry as we witness the growing maturity of Android OS, the renewal of Microsoft’s involvement to the mobile world and the persistent success of Apple’s iOS, which was buoyed by its elegant mobile products. As we are entering the first half of 2011, we increasingly have a harder job of choosing which OS that will suit our needs. 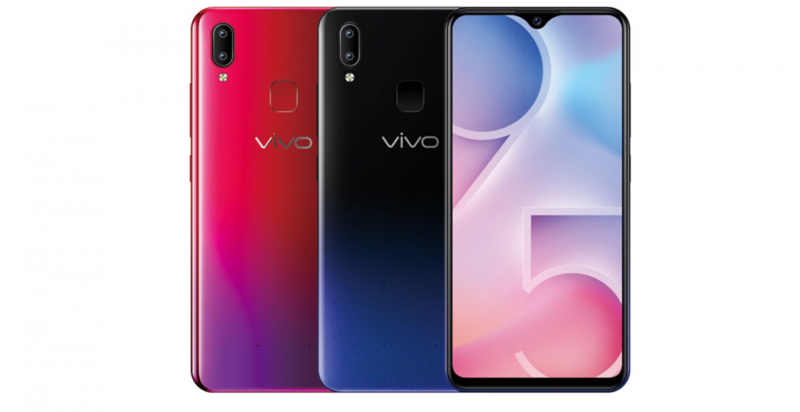 If you have decided that it is the right time to buy a new smartphone, deciding which OS to choose is currently as significant as the hardware and the brand themselves. This article will guide you in your journey on choosing between these three latest smartphone OS versions. User interface is what consumers see on their phones and it can determine the success and the failure of an OS; as common consumers do not typically care much about what happen inside the phone. 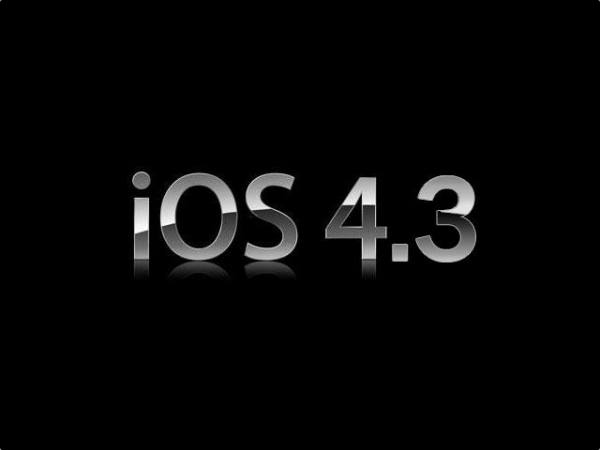 For example, despite the fact that the iOS has progressed far since the version 1.0, which was released on July 2007, Apple still sticks to its successful recipe by using elegant and simple interface. Google Android on the other hand, still strongly holds its techie roots, which gives you an OS that you can customize and tweak at your heart’s content, although some users can get a little confused along the way. With Windows Phone 7, Microsoft takes a somewhat risky by prioritizing on easy and quick access on information instead of a wealth of apps. Just like iOS, Android is an application-centric platform, therefore you’ll find icons displayed prominently on the main screen. Android uses a stripped down and simple screen with the ability to delete or move app icons, except for three fixed icons: The Web app, the Application Tray and the Dialer. Android smartphones have four physical buttons at the bottom of the screen, such as to bring up context menu, return to Home screen, go back to the previous screen and perform a search. By default, including the home screen, Android has five built-in panes. To move among them you can either slide your finger or touch dots under the screen. You can customize each pane, for example by devoting one pane for news and feeds, another to social networking, and so on. For most users, the interface is straightforward and simple, but sometimes you can find some rough edges here and there, as if the designers are still experimenting with the interface design. For example, you’ll find some inconsistencies with the way Android performs its tasks. When you tap the Contacts app, a complete list of contacts appears, including imported ones from social networking sites and Gmail. However, when you tap the Contact inside the Dialer app, you also get similar Contact list, but it doesn’t include imported contacts. For new Android users, they may not aware about the difference or they may even suspect that their imported contacts have somehow been missing. 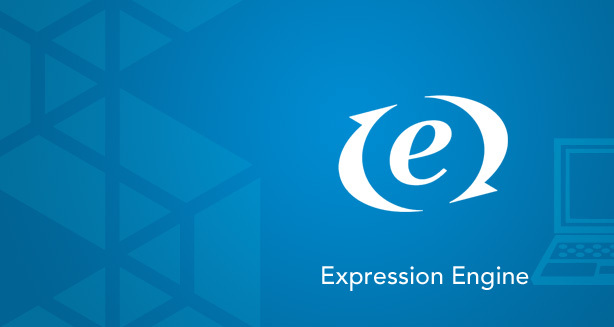 Finding some key features is also a little challenging; many users will benefit from using Universal Inbox, which aggregate incoming messages from all of their e-mail accounts. Unfortunately, it is not easy to find, as it is placed inside the Messaging app instead of in the E-mail app. 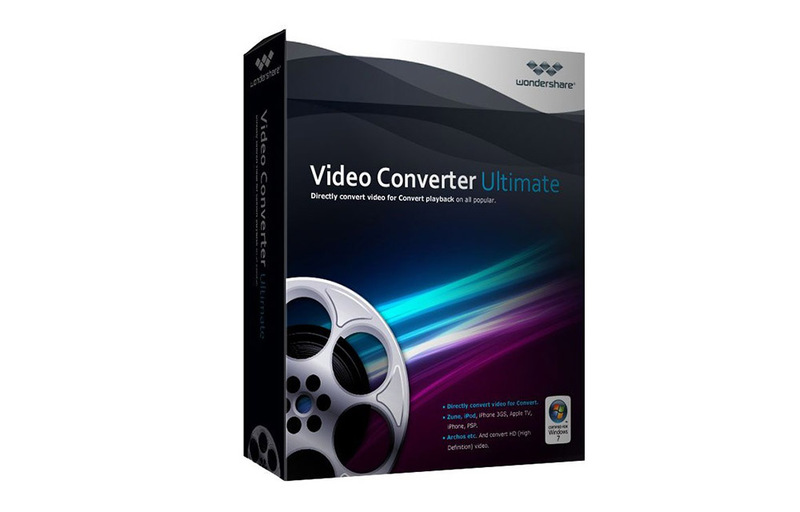 It is a great choice if you want the simplest and the most elegant interface possible. The iOS perfectly integrates software and hardware to ensure ease of use. The BlackBerry and Symbian may have gotten there before, but the iOS perfected it. The current universal smartphone design of arraying icons neatly in grids, one or a few physical buttons below and notification icons on the top was actually iOS’s iconic design. Located at the bottom of the display, are most important icons, for example, those for making phone calls and sending e-mail. You can use up to 11 pages of home screen, to display folders and apps. The iOS allows you to move apps between pages, to do it hold an icon for some time, until all icons shake and drag the icon to a desired page. Compared to other major smartphone OSs, the Windows Phone 7 takes a different approach, instead of concentrating around apps, it focuses on information presentation through a series of hubs. On Windows Phone 7 devices, you get information tiles instead of app icons. These tiles are designed to give you key information at a glance without requiring you to open the underlying app. 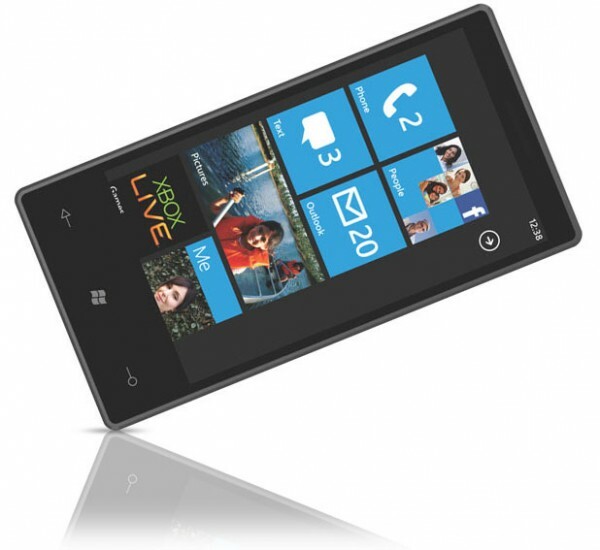 If you want to get certain information really fast, Windows Phone 7, should be your first choice. These tiles can be adjusted to show weather information, stocks price, friends status on social networking sites, incoming e-mail messages, appointments and other types of information. They can also act as big buttons, to launch certain apps when tapped. If you get 7 pages on Android and 11 on iPhone, the Windows Phone 7 only offers two. In general, the panes and main interface are not as customizable as the other two OSs. Due to its style of approach, those who want to spend many times with their smartphone, shouldn’t use this OS. However, if you’re a busy person, need to get information immediately and aren’t interested in playing too long with the smartphone, Windows Phone 7 should be a perfect choice. Android is a developing OS, it is still a little rough on the edges, but attractive, nevertheless. It is less elegant and less pretty than the iOS, but you can already get a decent Android phone at $250. Windows Phone 7 is an information-centric OS and perfect for those who are not enamored with apps and need to get key important really fast. Currently, there are about 350,000 apps in the Apple’s App Market and more than 100,000 in the Android Market. While Windows Phone 7 users should contend with less than 10,000. Android and iOS revolve around the intensive usage of apps and Windows Phone 7 has less focus on this matter. These OSs have three different approaches on openness, Android is intended to be an open OS from the start, Apple’s iOS is completely closed, while Microsoft places itself somewhere in between, although not necessarily in the middle. 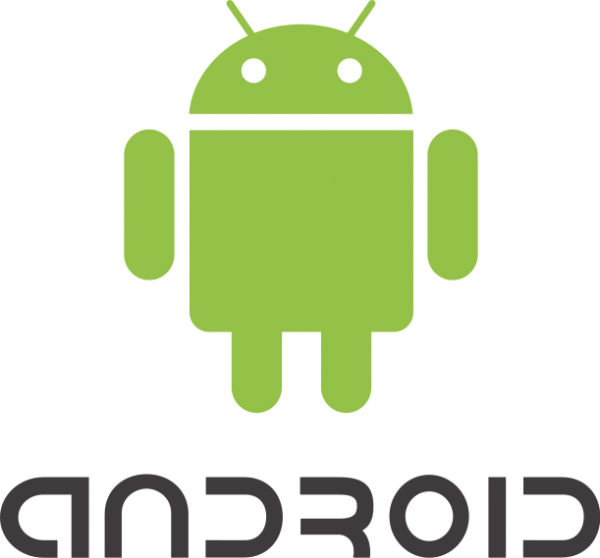 There are several ways to download an Android app, the primary one is to visit the Android Market, which is both browsable and searchable. 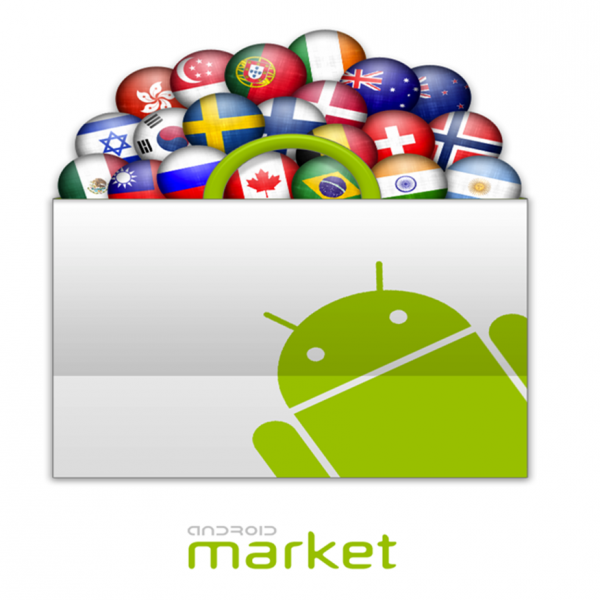 The Android Market adopts an open policy, which allows everyone to upload an app based on a less restrictive policy. Other markets for Android apps are being developed, for example, Verizon is working on its specialized market, while GetJar is raising about $40 million for a market that offers apps for Android and other OSs. The last method is to download directly from the developer’s website, however manually downloading and installing an app can be confusing for some users. Apps openness can offer more variety for users, as some subjects and contents are not allowed by Apple’s guideline. However, there is one obvious risk, openness also means the absence of a universal entity that can vet each app. As the result, bad developers can hide malicious codes in seemingly useful apps. 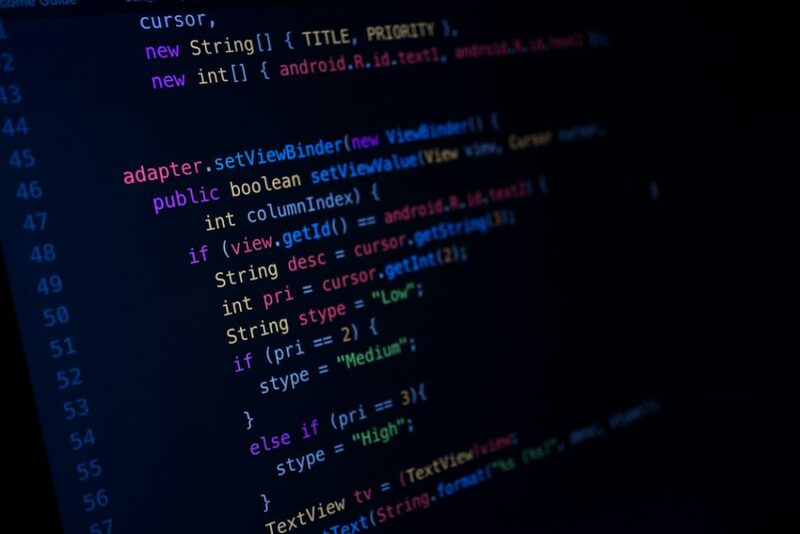 Recently, Android Market pulled more than 50 infected apps, which can do unintended things such as sending user’s critical information to certain people. Android openness is not only limited on the applications policy, in fact, wireless providers and manufacturers can make some modifications that suit their needs. However, it is often detrimental for users due to the fact that modified Android variants are often loaded with bloatware which are useless for many users and take up precious resources. These apps usually require paid subscription and unfortunately, you may not be able to uninstall it. Some service providers even went so far as to remove certain features For example, Android 2.3 allows tethering Wi-Fi and USB connection, but with Droid X, Verizon decided to remove it, due to some corporate considerations. 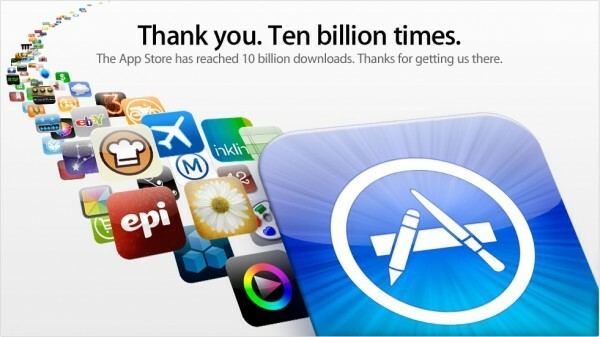 Apple’s App Store is the official place for downloading and installing iOS apps. The market allows easy installation process once you’ve found an app. Apple acts as a gatekeeper for the influx of third-party apps. A strict guideline defines that developers need to follow rules on family-friendliness, development tools used and content, if they want an inclusion to the App Market’s catalog. Apple believes that the approach allows an environment where users can get apps with better quality than what they’ll find in the Android Market. This policy also minimizes the possibility of an app with dubious security factors from entering the market. In general, this policy can be a two-edged sword. 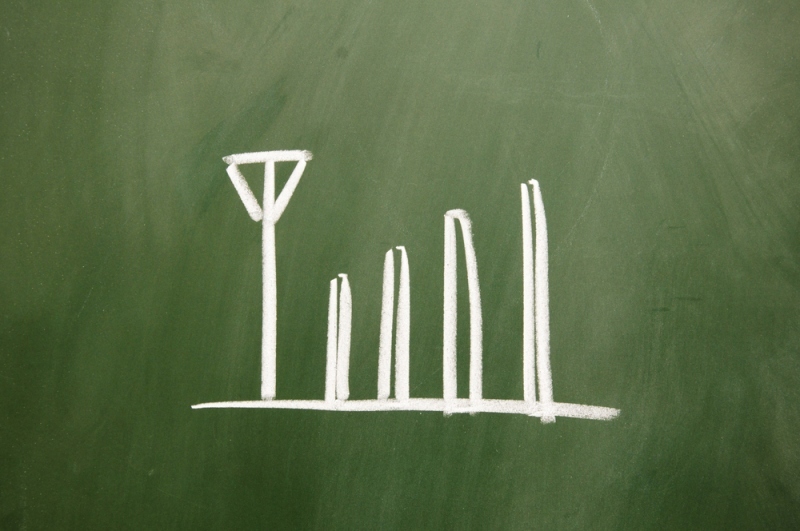 Users may get higher quality apps, which are less likely to contain critical security risks. But on the other hand, users may not always get things that they want. For example, App Market removed an app that allows users to get latest leaked diplomatic cables from US State Department, which were made public by WikiLeaks. Android users can easily download and install a similar app. The rules are also sometimes applied inconsistently, small developers may not be able to upload app filled with women in bikinis, however a Sports Illustrated’s app was approved although it contains similar contents. Apple also put some limitations on development tools and policies. For example, an iOS app is not allowed to incorporate Flash-based content. Apple also wants to get 30% commission on any music, magazine or other media subscription, along with other onerous requirements. However, it is debatable whether these limitations affect mostusers significantly, with more than 350,000 apps available, iPhone users can choose among so many things. However, despite more varied apps availability, iPhone users still won’t get certain goodies that Android has. Microsoft’s official app catalog falls short of Apple’s App Market and Android Market, which is currently at less than 10,000. Consequently, if you have a Windows Phone 7, you have far less variety and options available to Android and iPhone users. It is quite understandable because Microsoft’s OS is much newer than its competitors and Microsoft decided to design an information-centric OS than and put apps at lower priority. On the other hand, a plethora of interesting apps await iPhone and Android users. Microsoft wants its OS to deliver essential information quickly to users, which is appropriate for busier people. Just like Apple, Microsoft is a commercial company that wants to protect its products by adopting closed source policy, which makes Windows Phone 7 leans closer to the iOS. However, in general, Microsoft is not as heavy handed as Apple does, although there are some indications that Redmond banned certain apps from its catalog in the past. Third-party developers for Windows Phone 7 are allowed to use any tools they want and Flash is allowed, although support for the Adobe’s technology is not available yet and will arrive shortly around summer this year. You should choose Android or iOS, if you want a wider variety of apps. Apps made for iOS are usually also available for Android, from the same developer, but not necessarily vice versa. If you appreciate openness and flexibility, Android should be your choice. While Apple can give you a little more variety; if you’re interested only in getting information fast, choose Windows Phone 7 devices instead. It is obvious, Google seems to have a huge advantage here with a wide array of online services, such as Gmail, Google Maps, Google Calendar and others. If you use iOS; iTunes and Mobile Me take the center stage, while Microsoft focuses on support for its widely popular PC-based software, tools and service. Overall, Android has more complete features compared to iOS, although Apple’s OS has a few things that Android lacks. Curiously, Windows Phone 7 misses some common features like cut and paste. Many people are living in the Google-centric world, which may make Android a more appealing platform for them. Out of the box, the Google’s OS automatically syncs and integrates with all available Google services, especially Gmail, Google Calendar and Google Contacts, As a matter of fact, when you’re powering an Android device, it works inside your Google account. However, things may not be too attractive, if you don’t use Google services too often. For example, Outlook users will find it difficult to sync their contacts and calendar to an Android device, in fact the only reliable way is to synchronize with a third party app like CompanionLink. However, the OS syncs well with Exchange and it offers Universal Inbox that allows you to aggregate emails from multiple accounts. If you use Android, it is likely that your desktop or laptop is Windows-based, which means you are stuck with Windows Media Player to synchronize songs, which isn’t exactly the most elegant synchronization tool around. However, Android offers a number of features that are not available in iOS such as voice control and voice search features, so it’s possible to compose email, search the Web and make phone calls through voice alone. Furthermore, Android 2.3 introduces NFC (Near Field Communication) technology, a potentially useful, emerging short range wireless technology, which can do things that Bluetooth currently can’t. For example, a NFC device allows you to swipe a tag to launch a video, open a Web site, and download apps. However, the NFC will be used prominently to make transactions easier by using the phone to replace credit or debit cards. Android offers a wide range of widgets, which are smaller and simpler than typical apps, they are useful to display Web information and perform targeted tasks. For example, with Power Control widget, you can adjust the phone’s behavior such as, turning Wi-Fi or Bluetooth on or off, putting the phone into airplane mode and enabling automatic syncing. Other usefulswidgets are Youtube, Google News, Google Search and Weather. Android 2.3 also offers tethering via Bluetooth, USB or Wi-Fi, which allows you to share Internet connection with other devices. To use this feature, often you’re required to pay an additional fee that can be as high as $20 per month. However, some carriers, like Verizon chooses to eliminate this feature on their customized Android version. Just like Android users, you can also get tight integration of Apple services and software products when using iOS devices, such as MobileMe, AppleTV, Mail and iTunes. Mac users are also likely to choose an iPhone to get the best support and compatibility. Outlook users should also consider using an iPhone due to its native integration, which on Android, only available from a commercial third-party app. The iOS also offers a unified inbox for multiple email accounts. Some features on iPhone 4 are not available on competitors, for example FaceTime, an advanced video calling software that can utilize both front- and rear-facing cameras. The iPhone also has a superior music player, which can better support audio books and podcasts than Windows Phone 7 and Android, and its 3D interface simply beats the competition. Managing music is also easier on an iPhone, as iTunes is simply an excellent method of synchronizing music between devices. With iTunes Home Sharing, the iOS 4.3 allows you to set up and access a local cloud in your home. Due to storage limitation and the absence of memory card slot, you can play media files located on PC or Mac via a Wi-Fi network. With AirPlay feature, you can wirelessly stream media files to an Apple TV from an iOS 4.3 device. Tethering is also available via Bluetooth, USB and Wi-Fi, however both AT&T and Verizon charge about $20 per month to enable this feature. 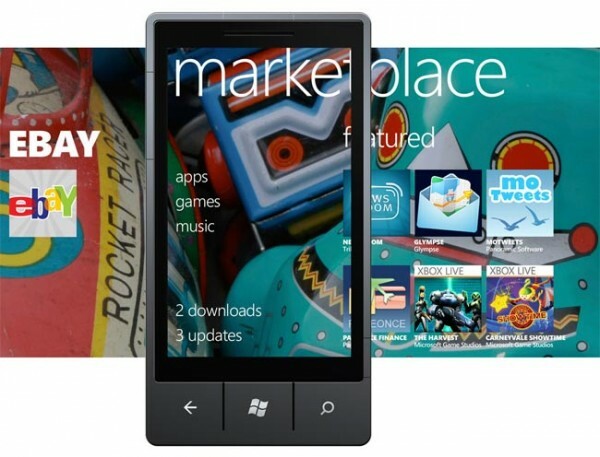 In the Microsoft-centric world, Windows Phone 7 is clearly the centerpiece of mobile platform. When you first power up your device, it asks you to type in your Windows Live ID. The OS also integrates a native Outlook version, which works seamlessly. To browse the web, you use a mobile version of Internet Explorer and if you use Microsoft Office in your PC, Mobile Office inside Windows Phone 7 offers its own versions of apps, such as Word, Excel, PowerPoint, SharePoint and OneNote. You shouldn’t expect that they will behave like their full-blown cousins in your laptop or desktop, but they still do their work nicely. If you’re a typical businessperson, who uses Microsoft Office often and less interested with entertainment features, Windows Phone 7 should be your choice, although the OS can still entertain you adequately. With Windows Phone 7, Microsoft also offers excellent integration of Hotmail, as its representation of a cloud-based service. With People app, you can get an excellent integration with Windows Live, which in turn allows you to get updates from Facebook feeds. The Windows Phone 7 will also support the upcoming Microsoft Office 365 well, which is a cloud-based service that includes SharePoint, Exchange and a few more. However, the OS doesn’t work well with other company’s services, for example it can only support one Google Calendar, unlike Android that can support more than one. Also there are some reported glitches with Google Calendar sync. Windows Phone 7 is a relatively newer OS and it misses some common features like copy & paste, although Microsoft has promised that it will be available on the next update. You may think that it isn’t important for smartphone, but those who often work with at least Microsoft Work, know how important copy & paste are. As Windows Phone 7 seems to be designed for business people who want to get everything done quickly, this simple but essential feature is a must. Unfortunately, Windows Phone 7 lacks a unified email inbox, like what we find in the iPhone and Android, which mean you need to individually check each e-mail account. Also missing is the ability to tether via Bluetooth, USB and WI-Fi. Windows Phone 7 uses Microsoft Zune to synchronize music, it is a serviceable synchronization and has its own following, although the setup and syncing process can be rather confusing initially. Each OS has its own strengths and weaknesses and your choice depends on your own unique requirement. 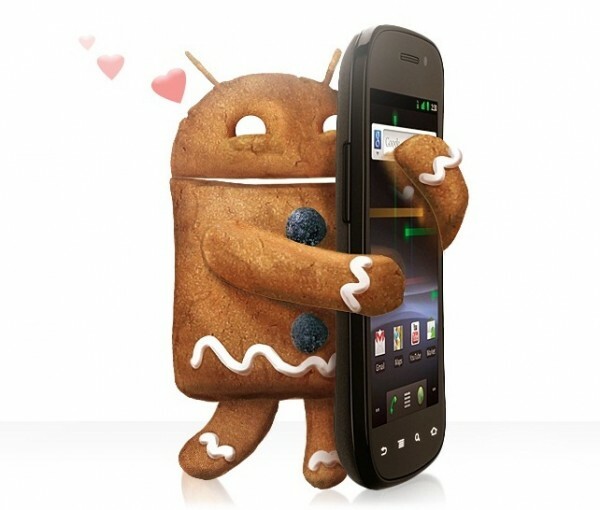 If you are a Google fan, clearly you want an Android phone as it offers a complete integration with Google’s services. Many business people live and die by Microsoft products, which mean they may need to choose Windows Phone 7 phones to get better support, although the lack of copy & paste may put them off. If you’re an Apple fan, there’s no surprise here, you should choose iOS. Android is initially designed to be highly customizable, which means it can be customized better than Windows Phone 7 and iOS. It may be good for tweakers, but for common users, Android may not be the easiest to use. Android is an open and highly customizable OS. When you use an Android device, its customizability is evident immediately. In fact, Android is built around customization features. A typical Android phone has four physical buttons under the screen; Go Back, Home, Search and Menu. If you’re a tweaker, the Menu button is probably the most important button of all. When you’re using an app, by pressing the Menu button, you can access settings to make changes. For example, when you’re using the Gmail app, with the Menu button, you can refresh listing, add or edit account, compose an e-mail, make search for specific messages, and filter by label. With an app, such as Tweetdeck, the Menu button allows you to refresh your Twitter feed, add/edit accounts, tweak column settings and change font sizes. Android is bristled with ways to tweak the phone’s main interface. Furthermore, with its openness, developers, service providers, phone manufacturers can further tweak and modify the interface based on their requirements and goals. For example, Droid X and Droid 2 offer seven panes, while stock Android OS only offers five. On those phones, each pane comes with its own built-in widgets, some are standard Android widgets and some others are Motorola’s creation. These widgets are highly customizable and can display various information, such as upcoming meetings, latest email messages and many others. Of course, there are some downsides to this approach. Having so many customization and settings options are quite confusing, especially because you choices aren’t exactly clear. At first, you won’t know the effect of a specific tweaking and because Android is customizable, you may not like some tweaks the phone manufacturers or carriers have made for you. As a whole, the interface you find on the iPhone is what you’ll get and you can’t do anything too fancy. iPhone is not designed for tweakers, it doesn’t even have a Menu button for application customization. Of course, you can still customize the iOS although not at the extent you’ll find in the Android. For example, the Settings app allows you to control basic features such as Wi-Fi usage, brightness levels, sounds, notifications handling and many others. Even so, you can’t go deep like what you can do with Android settings. The iOS may have less powerful settings, but at least you can understand it better; the presentation is cleaner, more elegant and simpler. In fact, if you want to have an idea how simplicity and clarity should be applied in a smartphone OS, you can see how the General settings are implemented. However, there are some possibilities to get controls not offered by default. For example, Restriction app allows you to ban certain application such as the camera, YouTube and Safari, you can also choose whether certain apps can be installed. This policy allows you to prevent children from viewing inappropriate contents or keeping certain data secure. Companies can restrict employees from viewing certain contents as well, although it is useful, in general, iOS is not as customizable as Android. Just like Android, Windows Phone 7 is intended for multiple devices from many manufacturers. However, due to the closed-source policy, service providers and manufacturers are unable to modify the Windows Phone 7 interface significantly. Of the trio, Microsoft’s smartphone OS is the least customizable, which appears to be by design. Microsoft simply builds an OS for those who want to get things done efficiently and quickly, without being interrupted by settings and customizations. As a whole, you’ll find few customizations options and there is no Menu button. Windows Phone 7 does allow you to move certain tiles by pressing them for awhile until a pushpin appears and dragging them to a new location. Even so, some tiles are static, for example tiles for Messaging and Hotmail can’t be moved. Of course, you still get a Setting app, however, it doesn’t have as many as settings as there are in Android and iOS. The settings are basic, for example, you can change wallpaper, ringtones and a few more things. This is a good example, on how a smartphone OS can define its users. If you love to tweaks things and have a highly customizable phone, Android is for you. For people who prefer simplicity and ease of use, then the iPhone is a perfect choice. And if you are a busy type, who wants to complete your works quickly and already content with default settings, the Windows Phone 7 is appropriate. Android has no peer, when it comes to openness and customization options. Unfortunately, Android is a little rough around the edges and you may have no standardization due to the fact that most phone manufacturers and service providers tend to do some modifications. In fact, if you get a Motorola Droid from Verizon, the tethering feature is removed. The iPhone and iOS offers elegance, ease of use and excellent integration with other Apple products. However, you’re subject to strict Apple rules and you need to give up the complete ability to customize your phone. Many of us use Microsoft products each day on laptops and desktops, which mean to get the highest compatibility possible you should choose Windows Phone 7. It also allows you to get information and perform tasks quickly, at the costs of limited customization options. If you’re a tweaker, Microsoft’s OS shouldn’t be your choice, besides, Android and iOS can still work adequately with Windows-based PCs, although not as well as Windows Phone 7. You should also choose a carrier that suits your needs. Due to its openness, Android comes with the widest range of variety in features and prices. Currently, only AT&T and Verizon support iPhone. Although Windows Phone 7 allows you to choose more carriers than you would with the iPhone, it is still fewer than Android. One thing is certain, we are entering the golden age of smartphones and although each OS has its own strengths and weaknesses, they can still serve you well. In general, we can’t say which one of these OSs are the best, but you need to choose which OS that will best match your requirements and lifestyle. One OS is a boon for techies and tweakers, another is appropriate for those who prefer elegance, simplicity and perhaps even fashionable lifestyle, while another should be appropriate for those who want to get things done quickly. Let your heart decides…………..